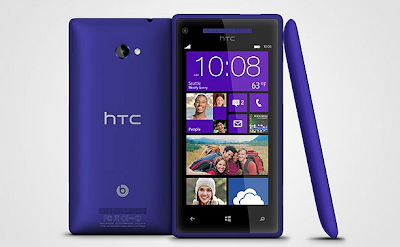 Check out our CeX Vlog - HTC 8x review on our brand spanking new YouTube Channel. "This phone plays it comfortably. HTC plays it safe. Gives you what you want & what you'd expect - I found it rather bland & boring!"